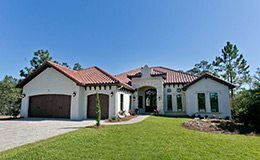 Tidwell Homes serves Niceville, Fort Walton Beach, Destin, Crestview, and all other towns in the Okaloosa, and Walton areas. 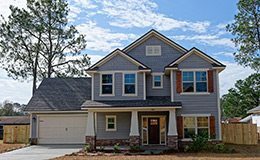 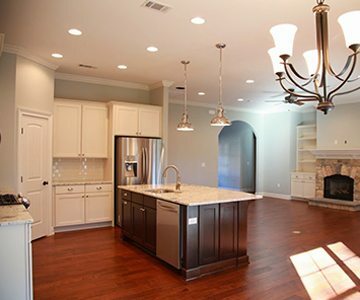 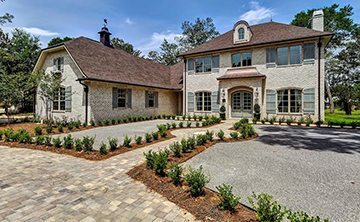 Tidwell Homes is a Fort Walton Beach home builder specializing in new custom homes and semi-custom homes. 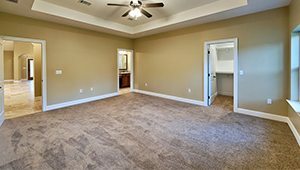 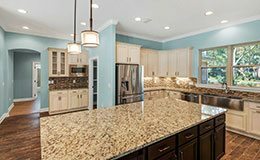 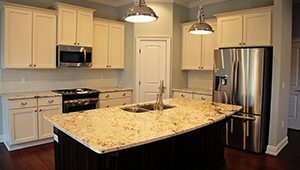 We build affordable homescapes of the highest caliber, using the best products and most reputable subcontractors in the Fort Walton Beach area. 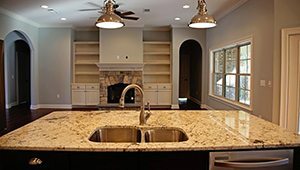 We deliver sturdy and attractive custom homes at low cost by maintaining a highly skilled and dependable crew, and by communicating clearly with customers to discern their goals and constantly evaluate progress.